Love him and his style. Totally with you on this -- He's amazing. Nisam znala za njega, a od outfita koje si ti izdvojila, najvise mi se sviđaju ovi na slikama: 3,4,5, mada i ostali su odlični! Awesome outfits! 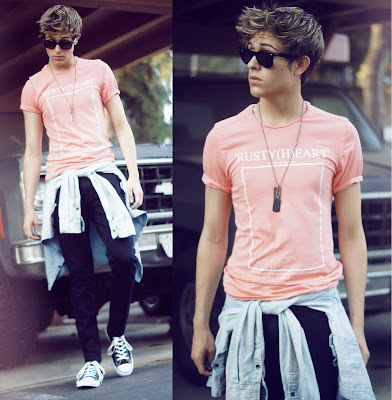 I love the style! Yea- he is so successful as a blogger. His style is yet so simple, but I bet he has a lot of sponsors. 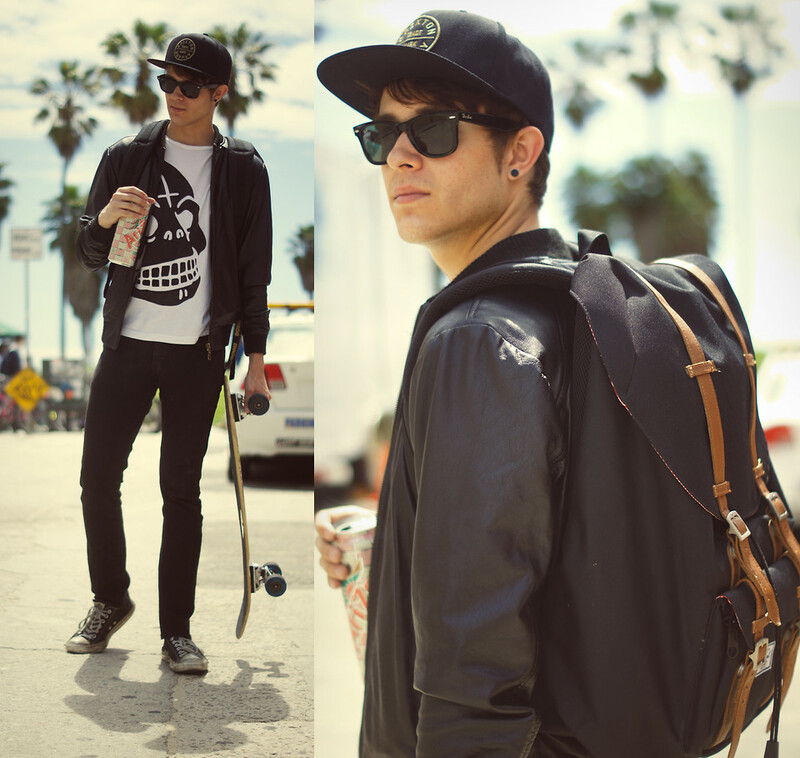 He is on lookbook too. Do you want to follow each other? I am your NEWEST follower GFC! I hope you can stop by my blog, let me know what you think, and if you like it-follow back now too ^_^ I also have bloglovin'! Let me know. Have a happy Tuesday! i saw his outfits on cookbook and i love it! sometimes i don0t like too much haha but he's very stylish! He has such a great sense of fashion! WOW< fantastican je!!! Fenomenalan stil, besprekorno! following! he's my favourite male blogger! These photos are great. What a bunch of stylish guys. wow! he is super stylish and cute! Ako mozes bilo bi jako lijepo kada bi mogla posjetiti mog blog i reci mi sta mislis? He sure has a great style!! Thnx for sharing dear! Big hugs!! Imam malecko iznenadjence za tebe. just Wow ! He's got great sense of style ! Oh! He is so cool!